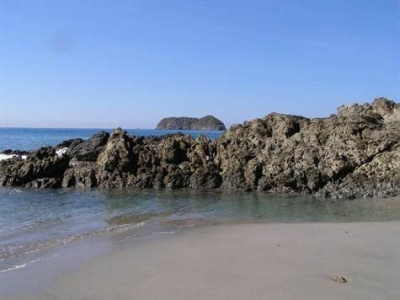 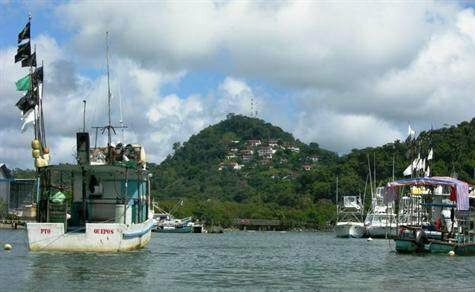 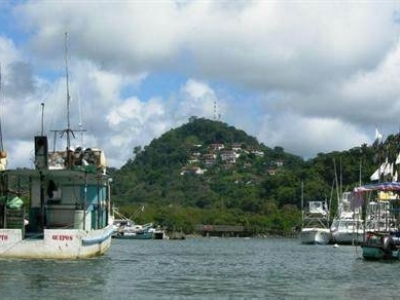 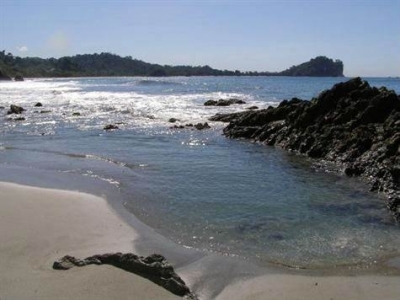 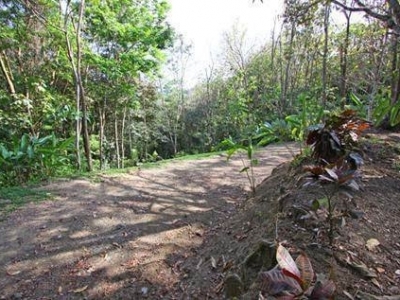 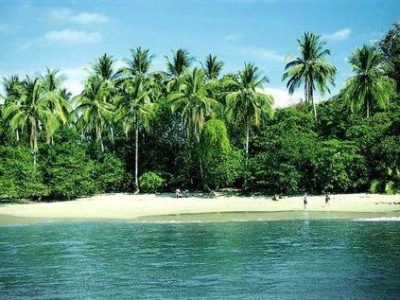 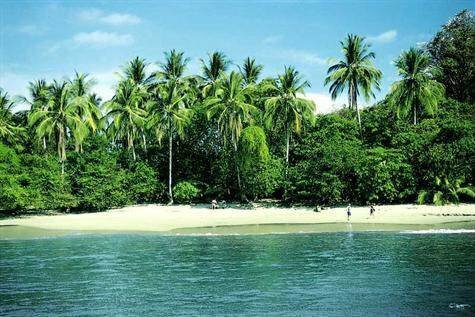 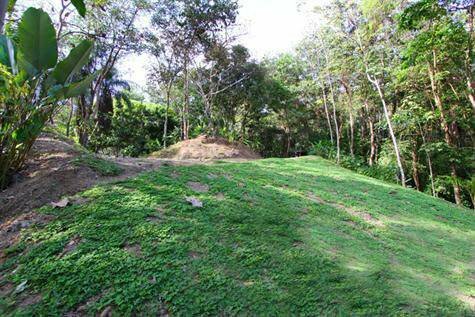 1.25 ACRES – Jungle Lot In Gated Community In The Heart Of Manuel Antonio!!! 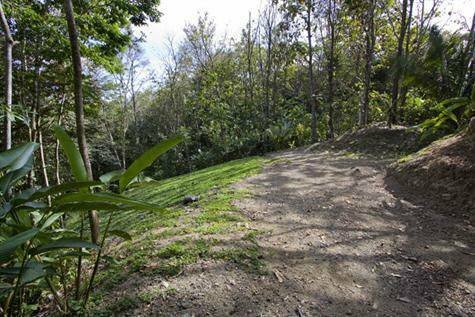 Set in the heart of Manuel Antonio, this rainforest lot offer plenty of space & resides just one minute up from the main road in a quiet, secluded, secure gated community. 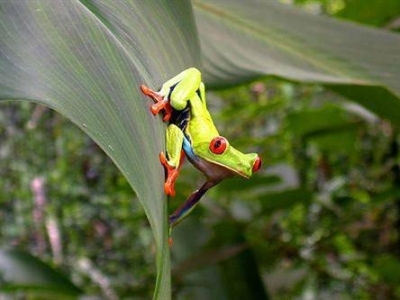 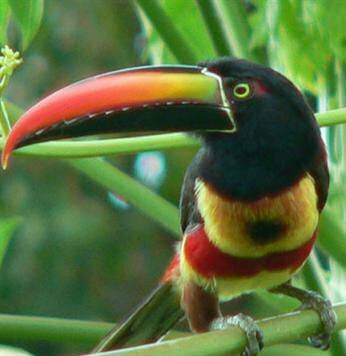 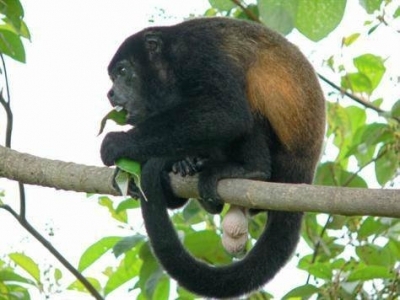 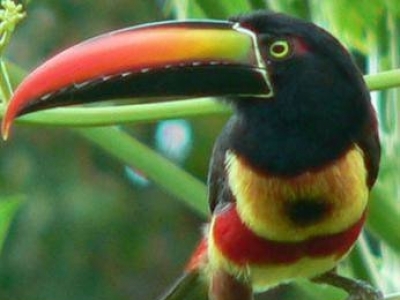 Surrounded by greenery and including a two acre reserve, the area is a thoroughfare for wildlife– monkeys, iguanas, sloths, agoutis, parrots and toucans abound. 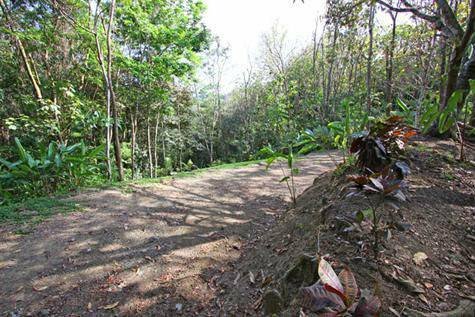 There is already a gently sloping, medium-sized building area with great access, underground utilities and well water in place. 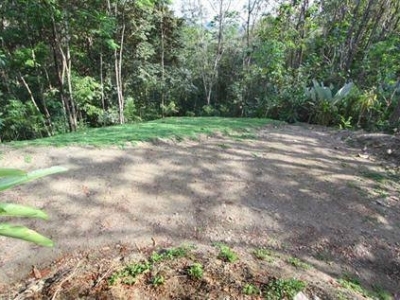 Restrictions allow for one single family residence and one guest house. 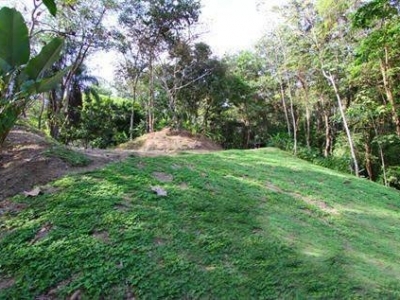 Positive soil studies & the architechtural blueprints already exist for a 2600 square foot home. 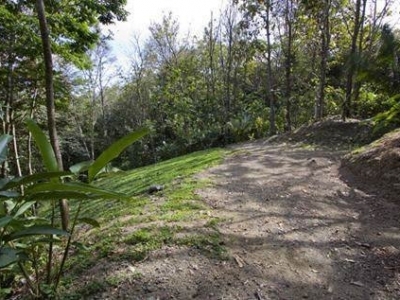 This property is ideal for someone who wishes to be in a community of multiple million dollar plus homes but working with an entry level budget. 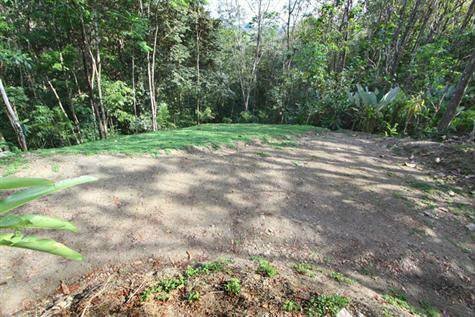 The property would be ideal for build out and full time occupancy, vacation rental or even just a hold for a medium term investment.